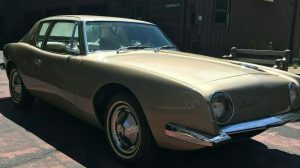 Some of the best project vehicles come from the desert southwest. 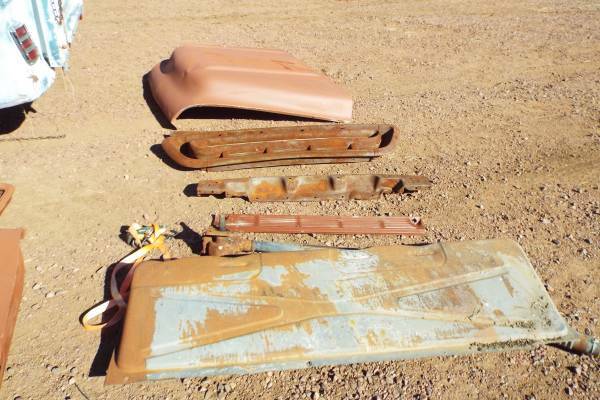 The arid climate with little humidity and minimal precipitation make for relatively rust-free vehicles. 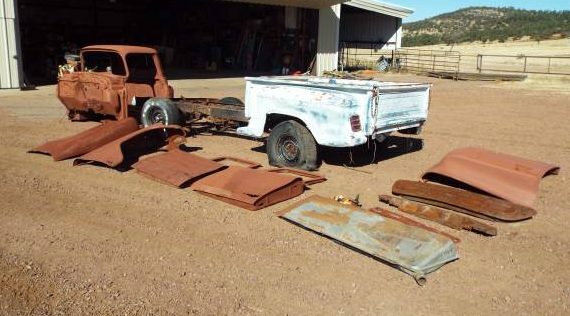 This 1957 Chevrolet Pickup appears to be an example of a solid project and with the current state of the truck, there are not too many surprises to be had. 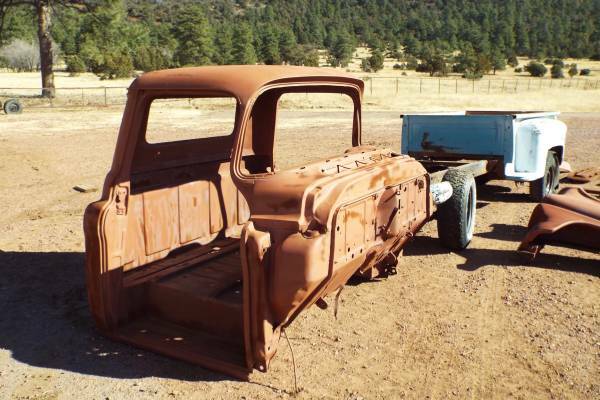 The truck can be found here on Craigslist with an asking price of $4,875 and it currently resides in Pine, Arizona. Are you brave enough to take on a pile of parts and make them whole again? There isn’t a lot of information in the ad. It does say that the truck has a title along with the parts that are pictured in the ad and a “box misc. parts.” The good part is that the tri-five Chevy pickups are fairly well supported by the aftermarket. You can get high quality reproduction parts of nearly everything in the vehicle. 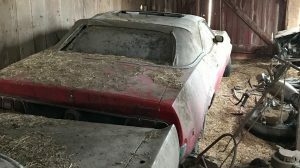 It will take a lot of knowledge (and a hefty bank account) to completely restore this pickup. But, if a hot rod or similar vehicle is your direction, this could be a great start. The photos in this ad almost make you thirsty. Everything is so dry, which is great for preserving metal. I hope this truck gets a new home and is put together in some form again. 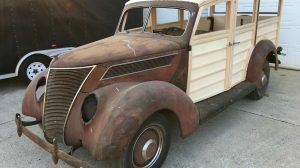 It may not be a 100 point restoration, but there is more than enough to make a cool vehicle. Certainly some great projects have started with less. What would you do with this pile of parts? They could have at least turned it off before they left it sitting there…! Does it come with a tube of glue and set of decals? No problem. I got pretty good at forging my mom’s signature. Lots of practice with report cards. What happened to our share on Facebook link? Someone will probably buy it for the original parts to repair one they already have. If you take it apart and loose all the bolts and are lost then it’s a basket case! What a waste of a pair of Mustang taillights. No motor no trans no interior pieces electrical or steering column. Lots of stuff not there and doors look pretty rusty. Not sure if the box and frame are even from the same truck. 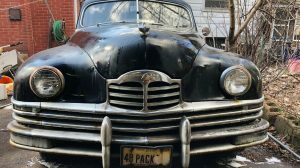 Hogde podge of parts that could be a start on a cool truck but not worth more than $1000.00 IMO! Good luck trying to get what your asking. To echo the previous posts…unless it comes with a BIG box of nuts/bolts/screws/fasteners/etc. it is waaay over priced. I didn’t know Ikea made pickups! Now, where is that Allen wrench….